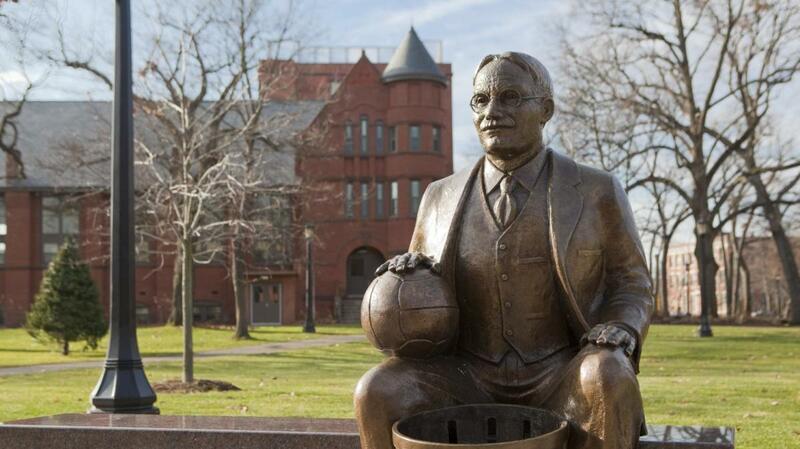 James Naismith was working at the Springfield YMCA Training School in Massachusetts College. In 1891, he was made an instructor in the Physical Education Department. Naismith was asked to create an indoor game to be played during the winter. He studied the games of American football and soccer as well as field hockey and other sports. Avoiding body contact between players would be an important aspect of it. The physical education class Naismith taught at the time consisted of 18 men. 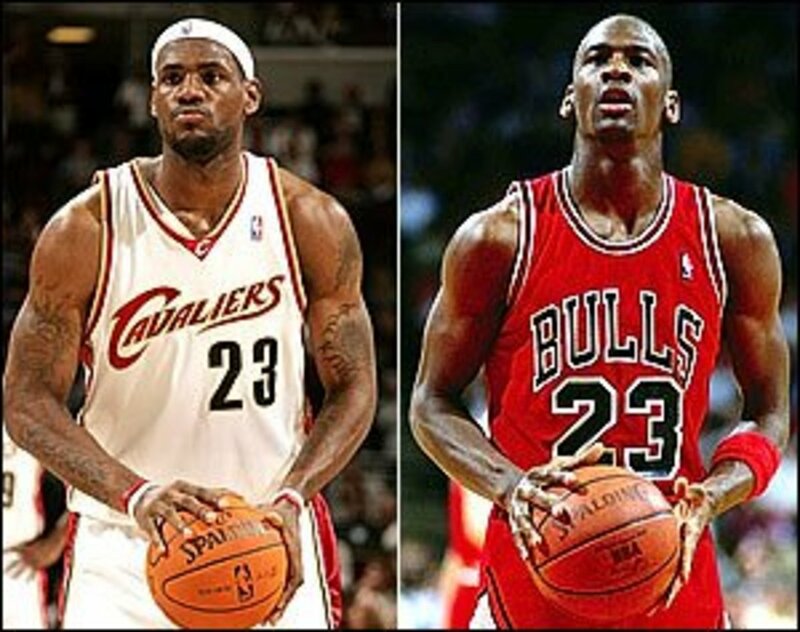 This is why basketball was originally played with nine people on each side. 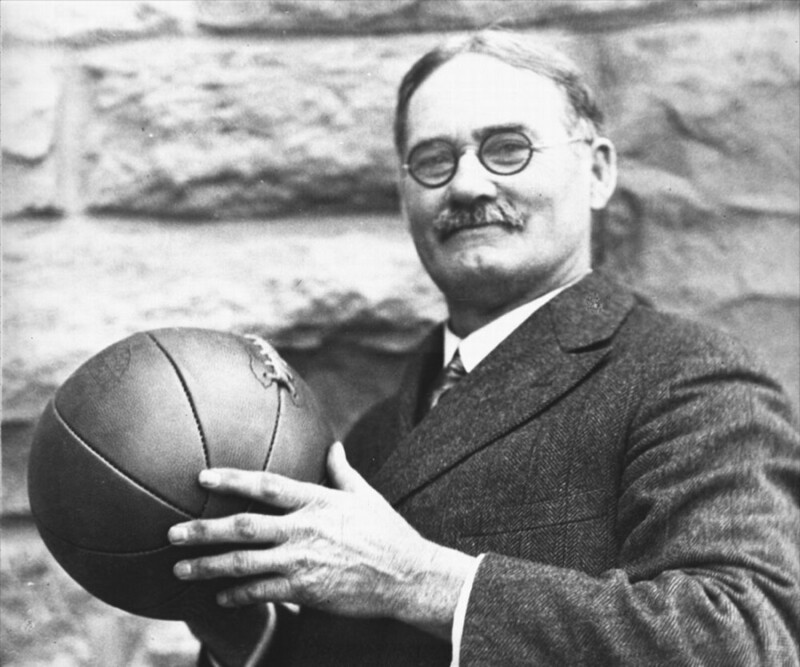 James Naismith was born in Almonte Canada on November 6, 1861. As he grew, Naismith struggled in school but did well at farm labor work. He would spend as much time as possible outside playing games like duck on a rock and hide-and-seek, as well as other games. He was orphaned early in his life. Naismith then went away to live with his aunt and uncle. He attended grade school near Almonte at Bennies Corners. Naismith then attended Almonte High School and graduated in 1883. After graduating high school, Naismith went to Montreal and attended McGill University. During this time, he was described as having a slight figure. Naismith was listed as weighing 178 pounds and standing 5 foot 10 ½ inches tall. He quickly became recognized as a versatile and talented university athlete. Naismith was on McGill University's soccer, football, lacrosse as well as rugby and gymnastics teams. When he played football, he invented some ear padding for his personal use during games. During his time playing college sports, Naismith won medals for his outstanding performances in gymnastics. In 1888, Naismith earned a BA in Physical Education. In 1890, he received a diploma from the Presbyterian College in Montreal. Naismith began teaching physical education in 1891 and was the first director of athletics for McGill University. 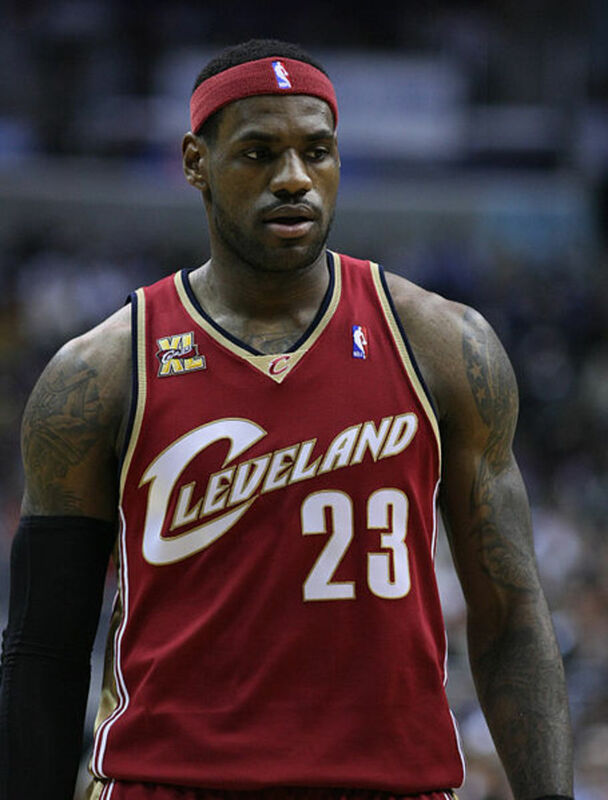 During this year, he eventually left and took a position as teacher in Springfield, Massachusetts at the Y.M.C. A International Training School. At this time, Naismith was busy teaching physical education to local youths. He also was on the Y.M.C.A's rugby team. A wide range of sports was provided by Naismith to the local youths during the summer months. Everything from track and field, baseball, to football and more were regularly played. The winter options for sports at this time were very limited. Most of it was drills, calisthenics, and gymnastics. 1891 was Naismith's second year with the Springfield Y.M.C.A. The winter months were fast approaching and he was put in charge of the Y.M.C.A's indoor physical education program. Most of the young people he taught were youths who were bored and troublemakers as well as a few mature men. Naismith knew they would quickly lose interest in the existing indoor sports options. The head of the Y.M.C.A was named Luther Gulick. He wanted to offer the youths a game that would keep their interest during the winter months. Gulick gave Naismith the responsibility of developing a new indoor game to be played during the winter. Naismith was given two weeks to create a new game and submit a proposal. Naismith carefully observed outdoor sports and worked to modify them into a game that could be played in an indoor format. He realized the game would have to be played on a hardwood floor. Excessive rough-housing as well as tackling and excessive running were eliminated. Naismith remembered a game he played as a child called Duck on the Rock. It involved throwing balls into empty baskets or boxes. He thought having baskets at either end of a hardwood court would be excellent goals for a game. Naismith decided raising the goals above the head of the players would be challenging to players and make them focus on skills instead of force to score. Luther Gulick had proposals from others but felt the game created by Naismith had the most promise. 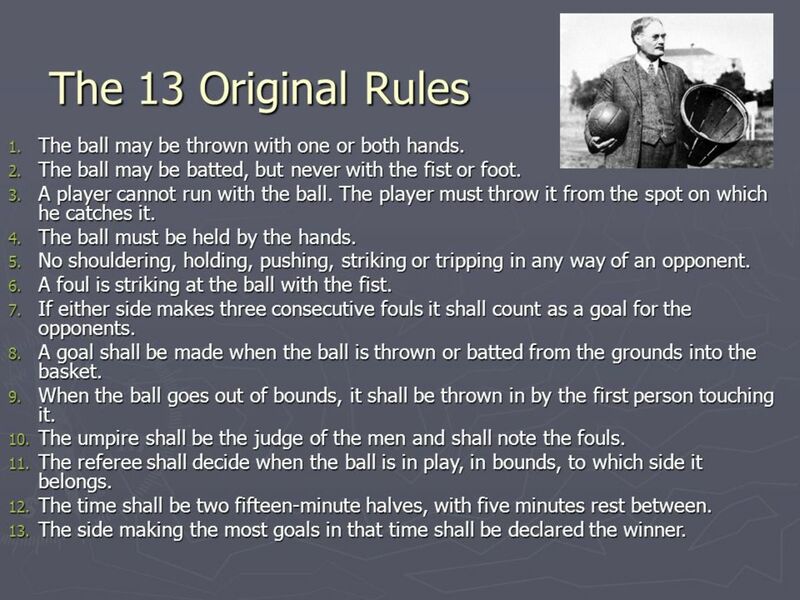 He worked with Naismith to create some rules. They created 13 original rules for the new game. Naismith enlisted the help of a janitor after finding two empty peach baskets. They were approximately 15 inches around at the top. The peach baskets were secured to the rails of two lower balconies on opposite ends on a gymnasium using a hammer and nails. When this was done, they were around ten feet above the gymnasium floor. The baskets still had their bottoms and a step ladder was placed next to each basket so the ball could be retrieved after a score. The 13 rules were placed on a bulletin board behind an instructor's platform. 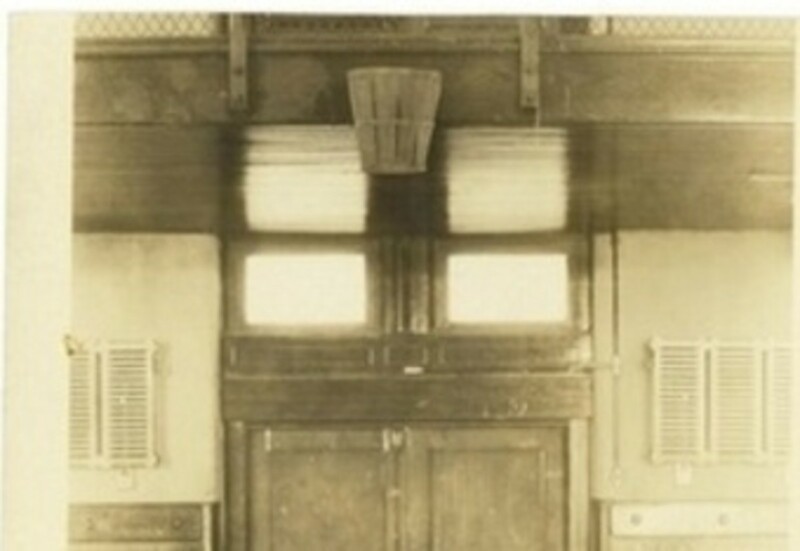 Naismith obtained a soccer ball and waited for his students to arrive for class. On December 21, 1891, the new game of basketball was played for the first time ever by James Naismith's students. Initially, the students didn't seem too enthusiastic about the new game. They trusted Naismith and did what he told them. After explaining what was necessary to make goals, and the rules surrounding it, the students began to like playing the game. The most common fouls during the first game were for tackling the man with the ball as well as running with the ball. During the first game, the ball could only be moved by passing from one player to another. After each goal, there was a jump ball at the middle of the court. After word of the game reached different schools, it became a very popular winter sport. By 1893, the Y.M.C.A started promoting basketball on an international basis. In 1904, it was a demonstration sport at the St. Louis Summer Olympic. It became an official Summer Olympics event at the 1936 Olympics. James Naismith lived long enough to witness the game he invented become very popular around the world. He also saw the creation of the basketball National Invitation Tournament in 1938 as well as the creation of the NCAA Tournament in 1939. 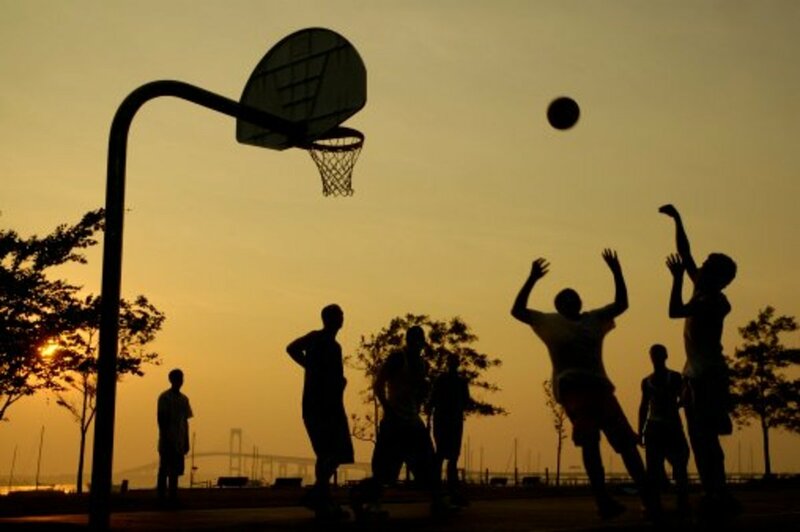 Basketball's popularity was growing rapidly worldwide. Naismith was happy about this but had more interest in pursuing his career in physical education. He left the Y.M.C.A in Springfield, Massachusetts and then relocated in Denver. In 1893, he earned his medical degree there. Naismith also created the basketball program at the University of Kansas. He remained there for over four decades. In 1937, Naismith helped create the National Association of Intercollegiate Basketball. 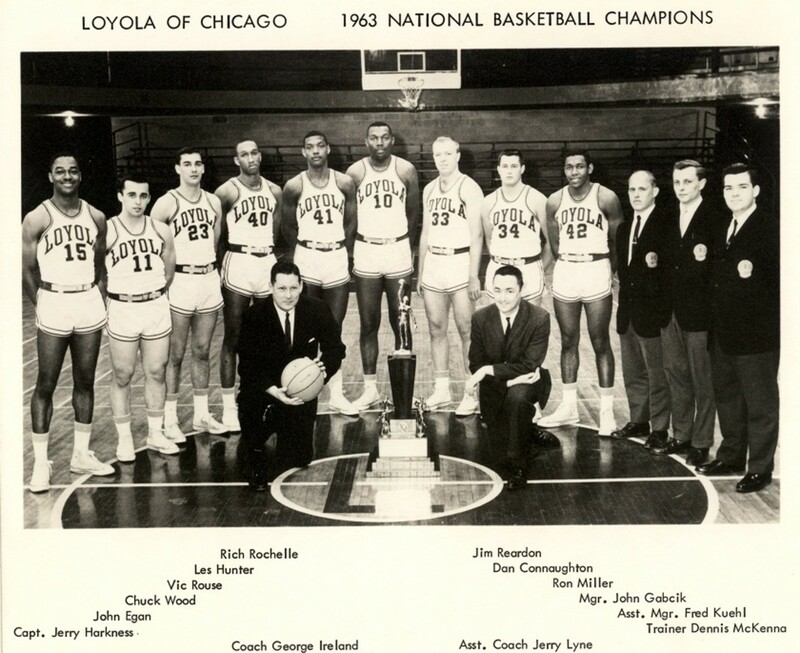 This organization later became known as the National Association of Intercollegiate Athletics (NAIA). In 1894, James Naismith married Maude Evelyn Sherman in a ceremony that took place in Springfield, Massachusetts. He and his wife had five children. Naismith was born and raised in Canada, but in 1925 he became a citizen of the United States. In 1939, James Naismith suffered a severe brain hemorrhage. Nine days later, he died in his home in Lawrence, Kansas. He was 78 years old at the time. Naismith was interred in Lawrence, Kansas at the Memorial Park Cemetery. His book Basketball – It's Origins and Development was published in 1941 after James Naismith had died. There is a road in Lawrence, Kansas named after James Naismith. It is called Naismith Drive. 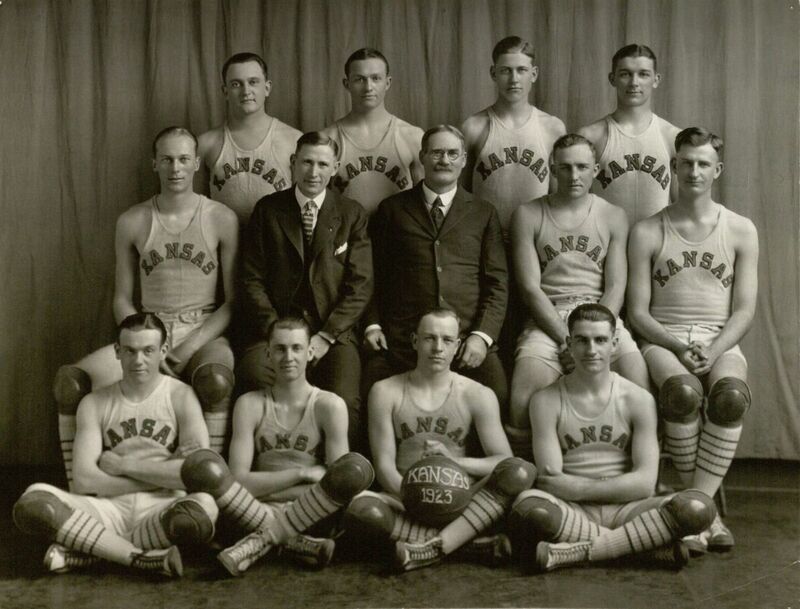 The court at the University of Kansas Allen Fieldhouse is called the James Naismith court. 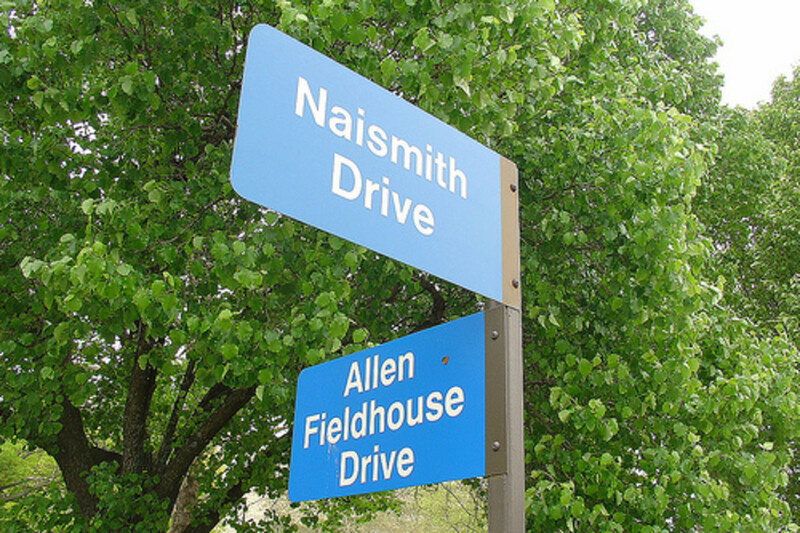 There is a residential dormitory at the University of Kansas called Naismith Hall that happens to be located on Naismith Drive. There was a sculpture of James Naismith installed on March 23, 2016. It was placed outside the DeBruce Center at the University of Kansas. Bill, thanks. Just think, you live near where basketball history took place. Very interesting Mike. I live maybe 10 minutes from the Basketball Hall of Fame and the Springfield YMCA, and regularly drive by it. Great story. Springfield doesn't have much to hang its hat on, but the HOF is certainly of interest to anyone who loves the game. Liz, thanks. I found it fascinating how it started to what it has become. This is a fascinating article. I had no idea what the origins of basketball were. Very excellent coverage. When I played basketball in 8th grade our coach, along with plays of course, made us read an essay on Naismith. Like the Y back then my son is coached in a mentoring capacity, from SDSU.